Let’s analyze the Independent Party platform shall we? 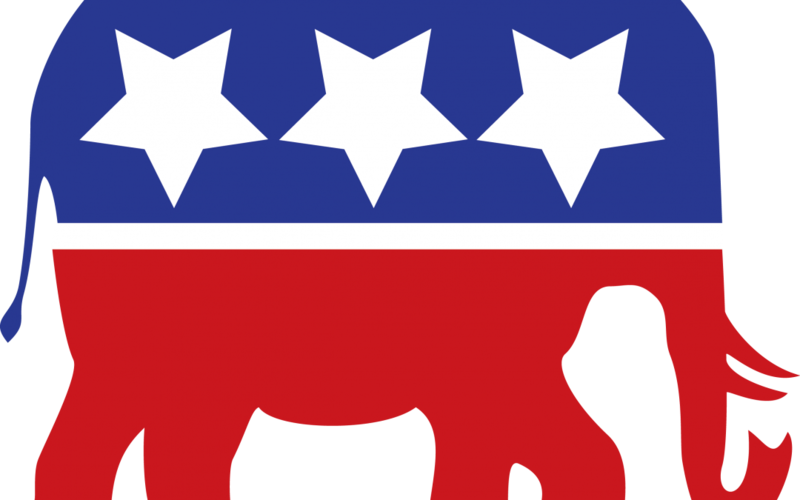 As one of the largest 3rd parties in American politics, it behooves us to know where they stand in relation to our two big parties, and where they stand in relation to the most responsible and economically effective principle President we have had. According to their written platform, here, they would intrude on some very basic rights that are not concurrent with Jeffersonian thought. Thomas Jefferson proved to be an adaptable politician and one who held to his principles even while adapting to the evolving world. The policy agendas that most conflict with this nature are: 1. Christian Heritage, 2. Family, 4. Unalienable Rights and 5. Education. Why do I single those out for criticism? Contrary to modern belief, the Founding Fathers of the United states religious orientations were as diverse as our current country’s population. There were Catholics, Episcopalians, Deists, Congregationalists, Quakers and Presbyterians and others. This shows a diversity of opinion and belief structure that does not conform to a single particular belief in the type of God each believed in, so to say that we are founded upon a christian structure is untrue. If this does not demonstrate the belief behind the construction of the country, then as a whole we need to reevaluate truth in writing. To the second point that needs to be addressed, I am quite sure, that since the Independent Party defines their Ffamily as a heterosexual union they are not adapting to the times and are pandering to the religious crowd. This is contrary to what our Founding Fathers would have done. A family is more fluidly defined in these days and this document should reflect that. Piggy-backing off their second policy point, the only problem with their 4th, is that is also panders to a minority that would like to see a theocracy in this country. Life is not defined unanimously as they indicate, and there are legal ruling counter to their stated belief. Their platform on life, abortion and freedom of social choices should reflect that, most especially since it contains heavy religious influence, which is in violation of the spirit of our constitution and in contravention of their belief in restriction of government oversight. Apparently no one is innocent of hypocrisy. Even the most well meaning. Finally, in my quest to educate the Independent Party about their own failings and lack of integrity concerning their political heritage, their belief that religion (specifically christianity) should be taught in schools is a violation of the first amendment. What happened to freedom of religion? Or is it only freedom of all other religions than christianity? As I declare, there are a handful of problems that need to be corrected in this party’s platform, but overall, concerning economy, military, international affairs and in most regards to the Constitution, the Independent Party does have a fairly responsible and relevant party platform that hold’s true to Jeffersonian principles.